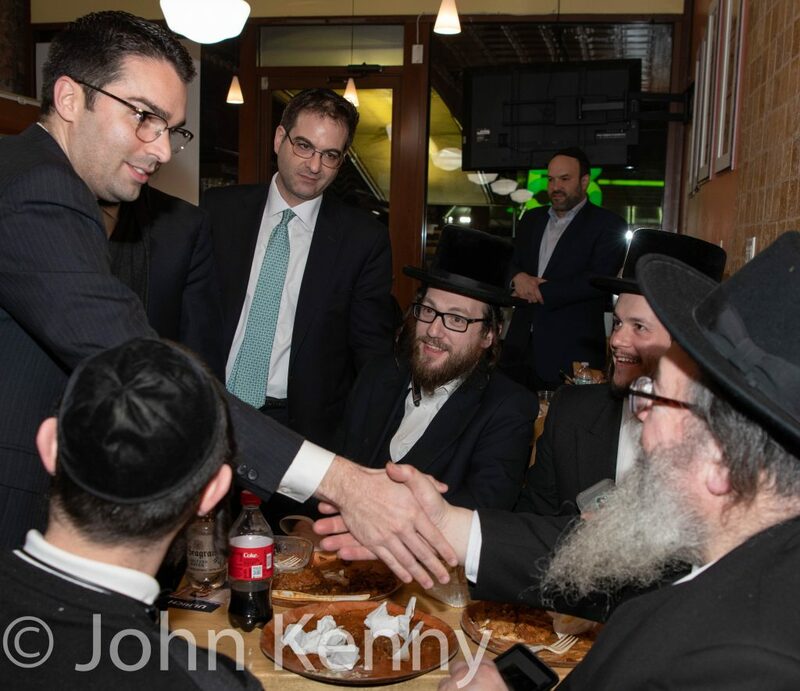 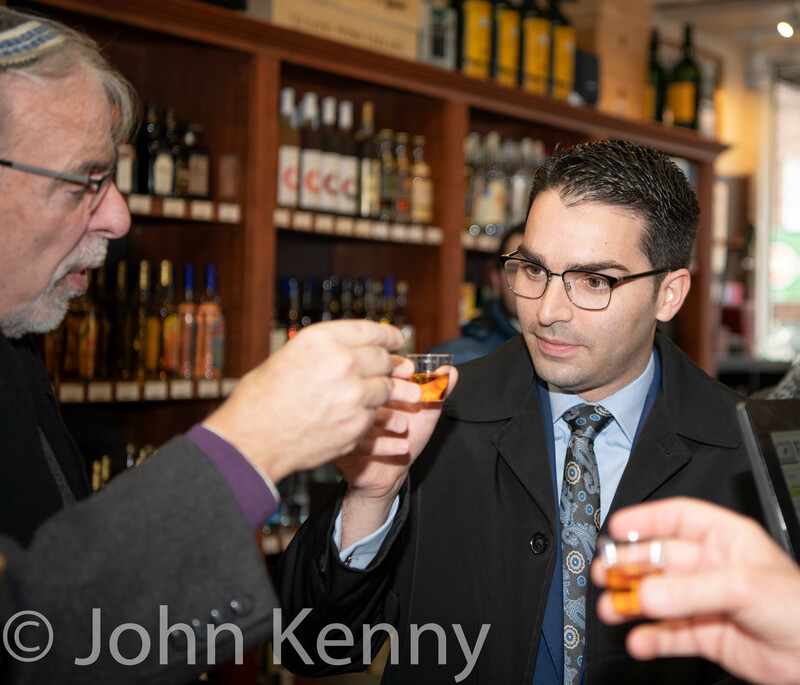 Public advocate candidate Eric Ulrich’s campaign strategy includes pursuing a large bloc of votes from orthodox communities in Borough Park. This late night visit included a dinner with supporters and campaigning on the street. 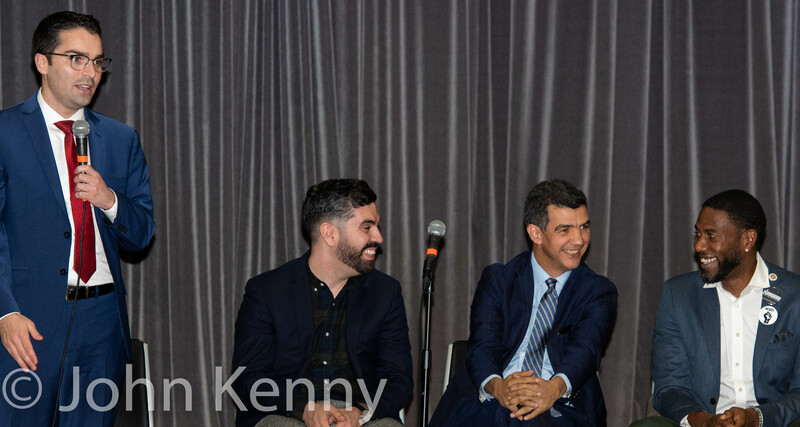 His hosts included fellow Council Member Kalman Yeger. 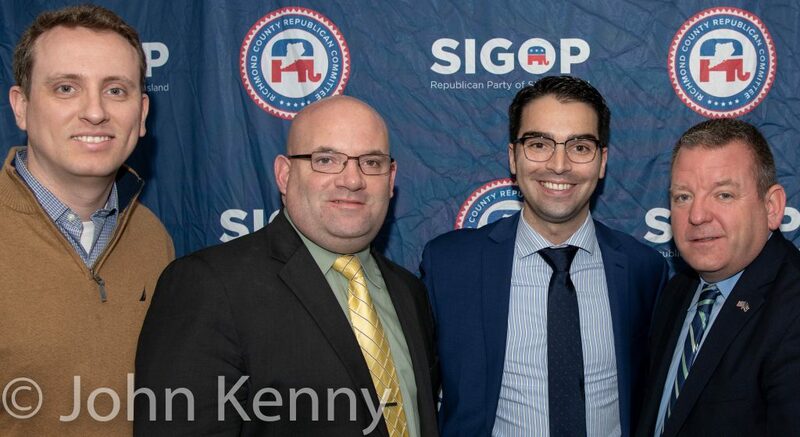 Yeger is a Democrat. 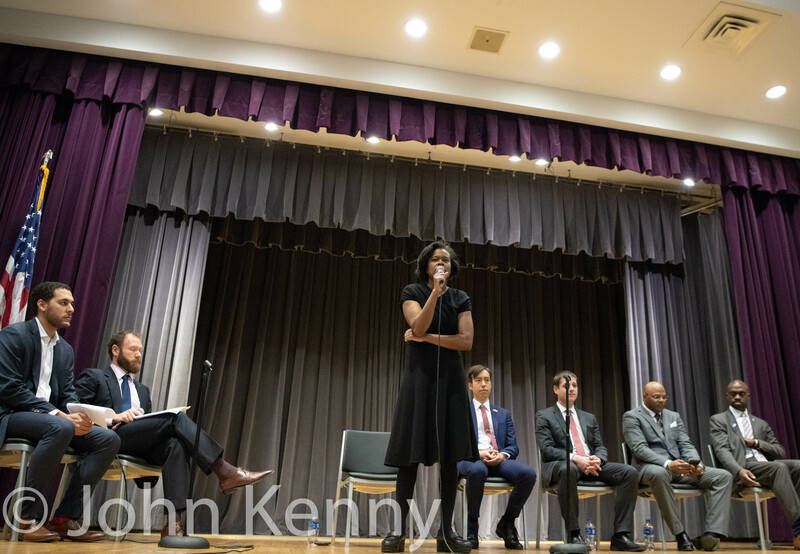 The Staten Island Civic Association hosted a public advocate candidate forum at New Dorp High School. 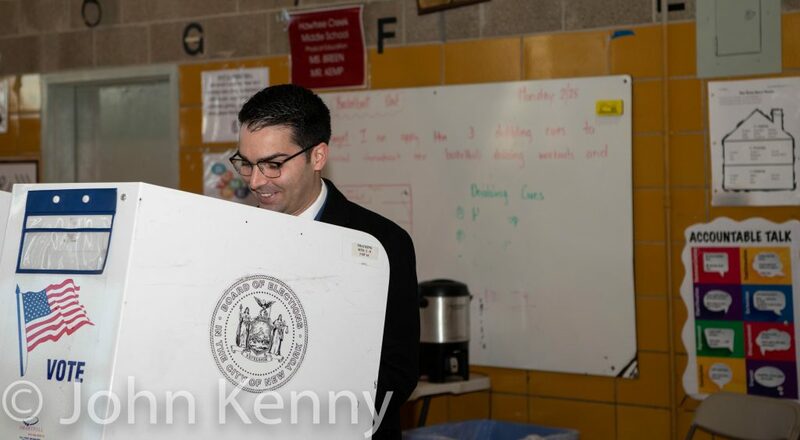 Candidates participating included Jared Rich, Eric Ulrich, Dawn Smalls, Ydanis Rodriguez and David Eisenbach. 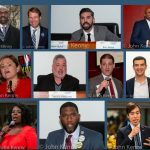 Nine candidates attended a public advocate forum at Medgar Evers College sponsored by Brooklyn Borough President Eric Adams, Arena Summit and the Alpha Kappa Alpha chapter of Delta Rho Omega. Candidates included Dawn Smalls, Ben Yee, Jared Rich, Tony Herbert, Michael Blake, Ydanis Rodriguez, Rafael Espinal, Eric Ulrich and Jumaane Williams. 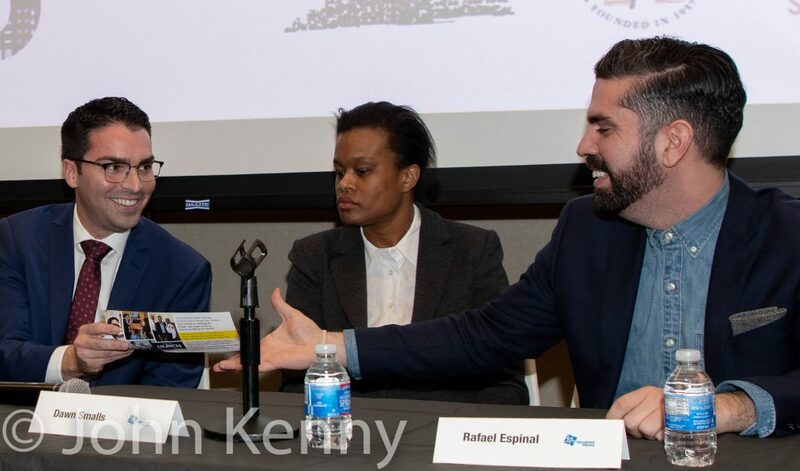 One of the three candidate panels was the complete set of current City Council members running for public advocate: Eric Ulrich, Rafael Espinal, Ydanis Rodriguez and Jumaane Williams. 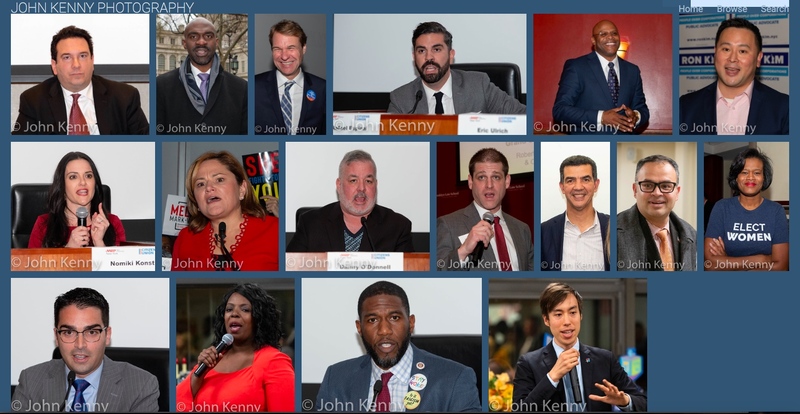 A group of downtown Manhattan Democratic Clubs jointly sponsored a public advocate candidate forum at the Educational Alliance’s Manny Cantor Center on East Broadway. The Grand Street Democrats and several other Clubs co-sponsored the forum. 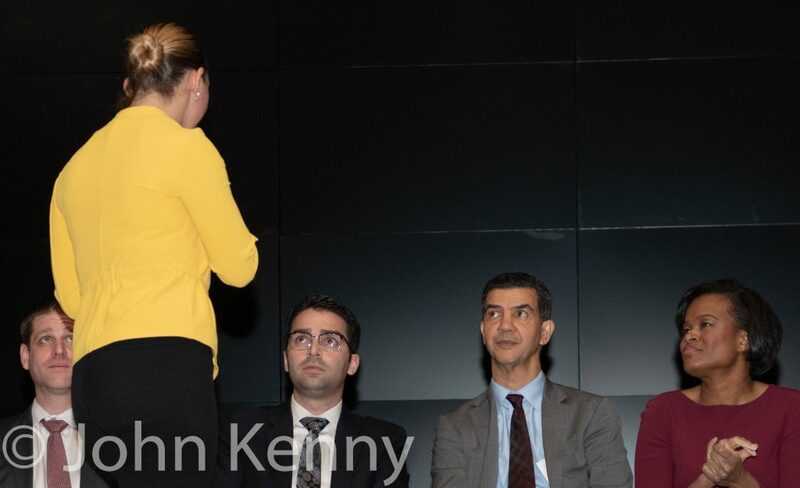 The forum drew 13 candidates who appeared in three panels before an audience of approximately 150 people: Panel #1 – Melissa Mark-Viverito, Eric Ulrich, Dawn Smalls and Rafael Espinal, Panel #2 – Ydanis Rodriguez, Ben Yee, Ron Kim, Jumaane Williams and Nomiki Konst and Panel #3 – Manny Alicandro, David Eisenbach, Tony Herbert and Jared Rich. 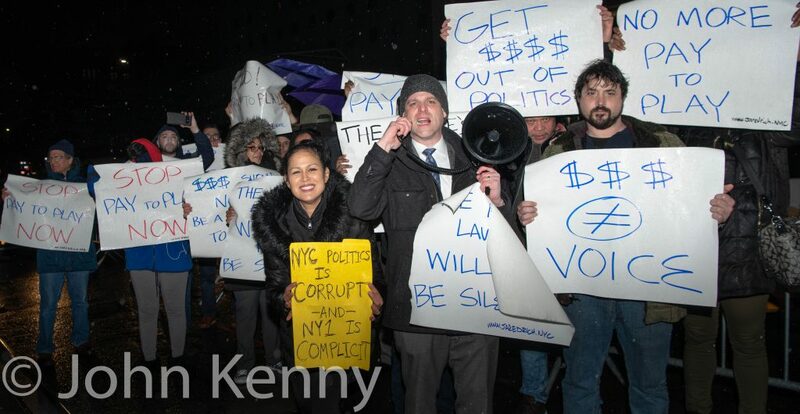 Clubs and organizations sponsoring the forum included Downtown Independent Democrats, Henry Street Settlement, United Democratic Organization, Coalition for a District Alternative, Village Independent Democrats, Village Reform Democratic Club, Chinese American Planning Council, United Neighborhood Houses, New Downtown Democrats, University Settlement, Grand Street Settlement and OCA-New York.